Voicebank created based on the voice of actress and singer, Ko Shibasaki. Voice Bank created based on the voice of actress and singer, Ko Shibasaki. and use two Voice Banks. Has a clear, solid voice. Ko Shibasaki's singing voice is reproduced realistically, with a bright, distinct voice. It is particularly well-suited to electropop, rock, and other similar up-tempo music. Has a soft, moody voice. Each and every word is voiced smoothly and with depth. Even when used for the chorus, it has versatility to make the most of galaco RED's characteristics. It works particularly well with pop and ballads. Thanks to an idea by Ko Shibasaki, the character came into existence as an image character of the music unit galaxias! (Ko Shibasaki + DECO*27 + TeddyLoid). 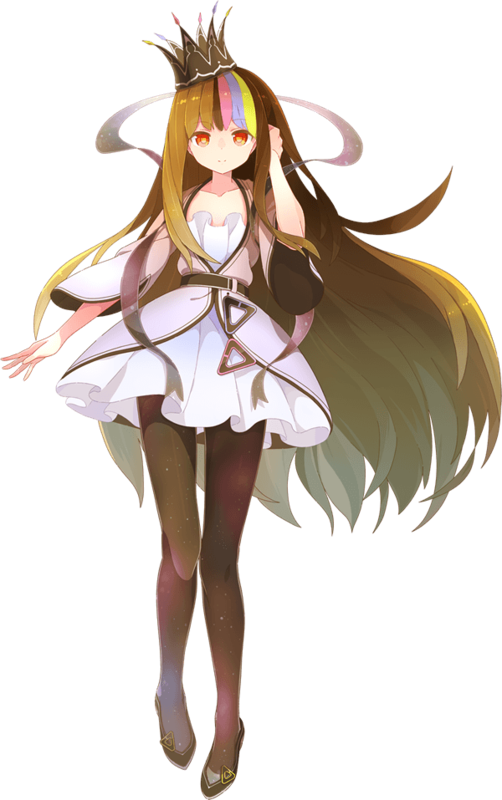 Later, through collaboration with VOCALOID, the character was newly reborn as VOCALOID Galaco. At that time, the illustrators KEI and Tamago took part in the illustration. © Yamaha Corporation/STARDUST MUSIC,INC. /INTERNET Co.,Ltd. All Rights Reserved. a leading actress in Japan, she has been active in the music industry since 2002. With this software, you simply enter desired words or sentences as text and can have the Galaco voice read them. 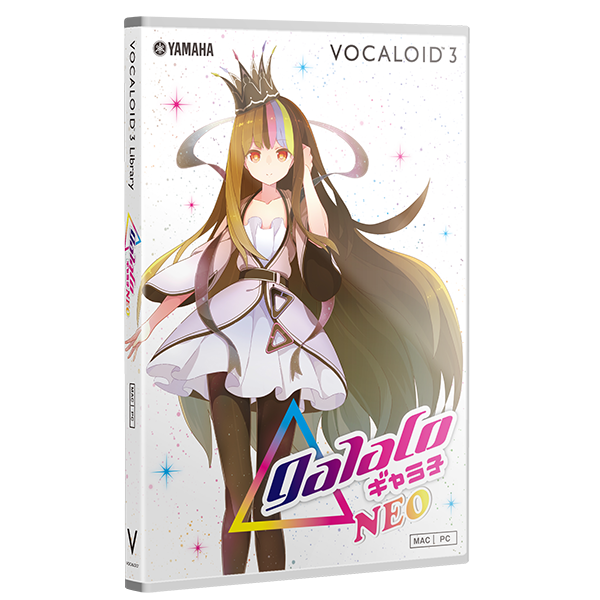 ●VOCALOID SERIAL CODE: Needed to activate VOCALOID™3 Library galaco. ●galacoTalk serial code: Needed to activate galaco talk. Editor, DAW and galaco Talk software requires additional disk space.